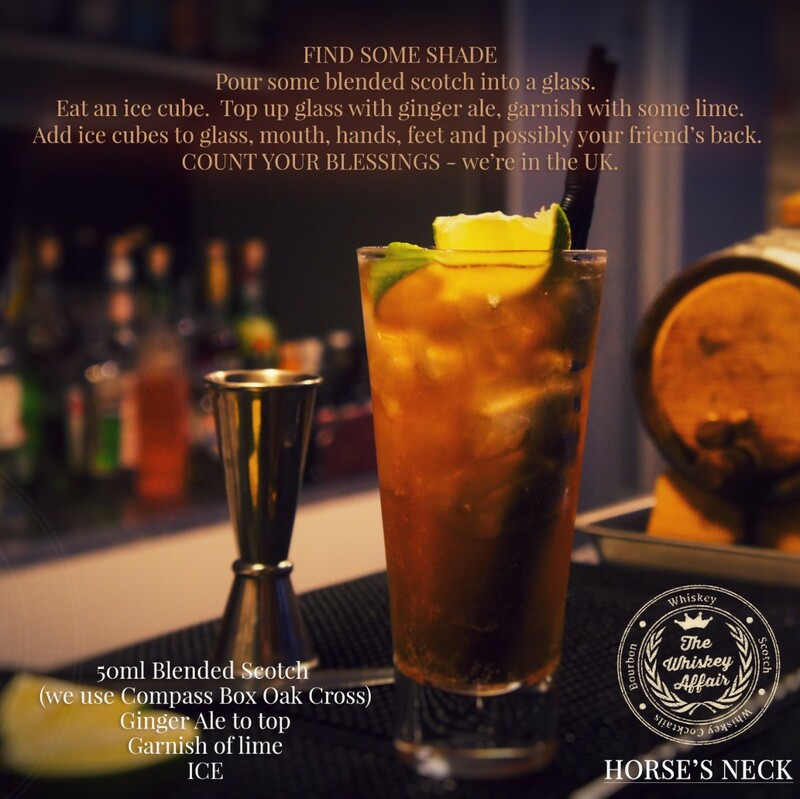 Horse’s Neck cocktail- for extreme summer! We are based in the UK, so we therefore have summer for four days every year – which we embrace wholeheartedly. As this is one of our days of summer we are not coping very well, so we decided to do something about it. This is one of the cocktails made at our events on the menu http://premier-pharmacy.com/product-category/adhd/ created by Sam of ABV Media. It tastes delicious, and although we use Compass Box Oak Cross you are welcome to experiment with any whisky that you enjoy. We are here to help, you can thank us from your shade. Or fan us with some palm leaves, that would be delightful.